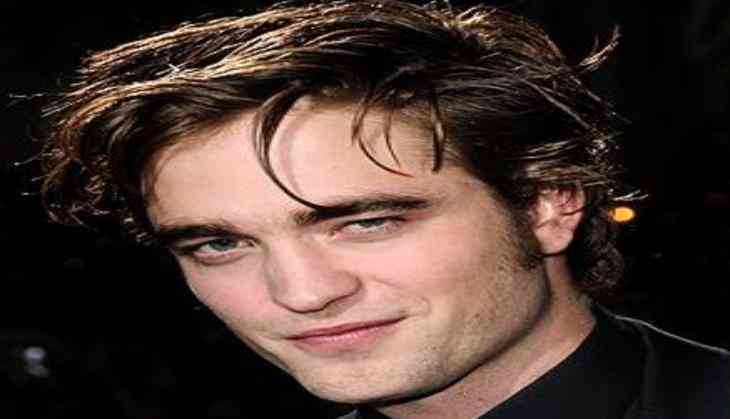 Actor Robert Pattinson was threatened that he would be fired if he didn't smile in the movie "Twilight", and he was forced to read through the novels and highlight his character's expressions to help him keep his job. "If you're going into a relationship with someone, the way to make it really intense is if you can barely talk to each other, you can barely touch each other, it's incredibly serious all the time," Pattinson told DJ Howard Stern on Sirius XM radio show, reports femalefirst.co.uk. He added: "That's what teenage relationships are. But everyone kind of wanted it to be, like, 'No, they should just be, like, happy and having fun. That's what people want.' I thought I was pretty safe. They (his agents) flew up and were like, 'You have to do the opposite of what you're doing now or you're going to get fired today.'" Pattinson was given a "compromise" and was forced to read through author Stephenie Meyer's novels, which the franchise is based on, and highlight in different colours every time the character smiled or frowned to help him with his role and keep the job. "I was probably going a little too miserable, so there was some kind of compromise made," he said.